United Blood Trackers is dedicated to promoting resource conservation through the use of trained tracking dogs in the ethical recovery of big game. Trackfest 2019 will be held at the J Robert Gordan Sandhills Field Trial Grounds and Clubhouse in hoffman, NC on April 12-14 2019. 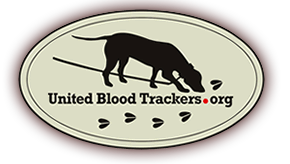 United Blood Trackers (UBT) welcomes you into the world of tracking dogs for the recovery of wounded big game. We are all brought together by our love for our dogs and our mission to find wounded animals for hunters. Dogs used for recovering wounded game are often referred to as “blood trackers” but the term can be misleading. Usually our blood trackers are used to track when there is little or no blood. With training and experience a dog can learn to distinguish and track an individual wounded animal by other scents rather than just its blood. Tracking dogs are primarily used to track whitetail deer, but they are also very effective for recovering bear, moose, elk, mule deer and exotics. If you are looking for information on training, or if you are simply looking for help from a tracking dog and handler, we can help. UBT has a wonderful group of people dedicated to serving hunters. 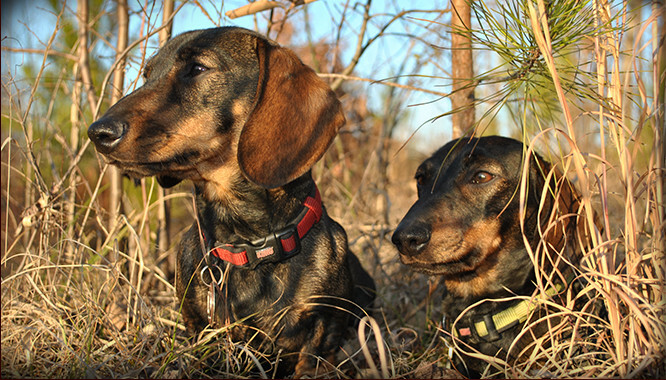 We provide tracking dogs, and we help train others in the fine art of using them. It is also our mission to promote legalization of tracking dogs in all 50 states. If you feel as we do, come join us.